Reprint of dispatches printed in Boletin telegráfico, published in New York, the morning of April 15, 1865. First dispatch (12:30am): President Lincoln was shot while attending a theater performance. President mortally wounded. Second dispatch: repeats news about the president and adds that Secretary Seward was also "assassinated." Third dispatch (3:30am): describes the events at Ford’s theater, Mr. Lincoln and his wife went to see "Our American Cousin." Originally General Grant was also supposed to attend but had left that afternoon to go to New Jersey. Fourth dispatch: confusion, rumors about Secretary Seward’s assassination. Description of the incident at the Seward household. An assailant went to the house of Mr. Seward under the pretense that he had been sent by Dr. Verdi, Mr. Seward’s doctor, with a prescription. He attacked Mr. Seward and other people present. Mr. Seward’s wounds not considered life-threatening. The assailant was able to get away. Metropolitan police conducting a manhunt of both assailants; the police obtained some clues about the identity of the president’s attacker. Vice President Johnson's house in the capital is guarded by a troop. This item may be reproduced and used for any purpose, including research, teaching, private study, publication, broadcast or commercial use, with the proper citation and attribution. Citation: Independent Mexico in newspapers, the 19th-century (microfilm set). 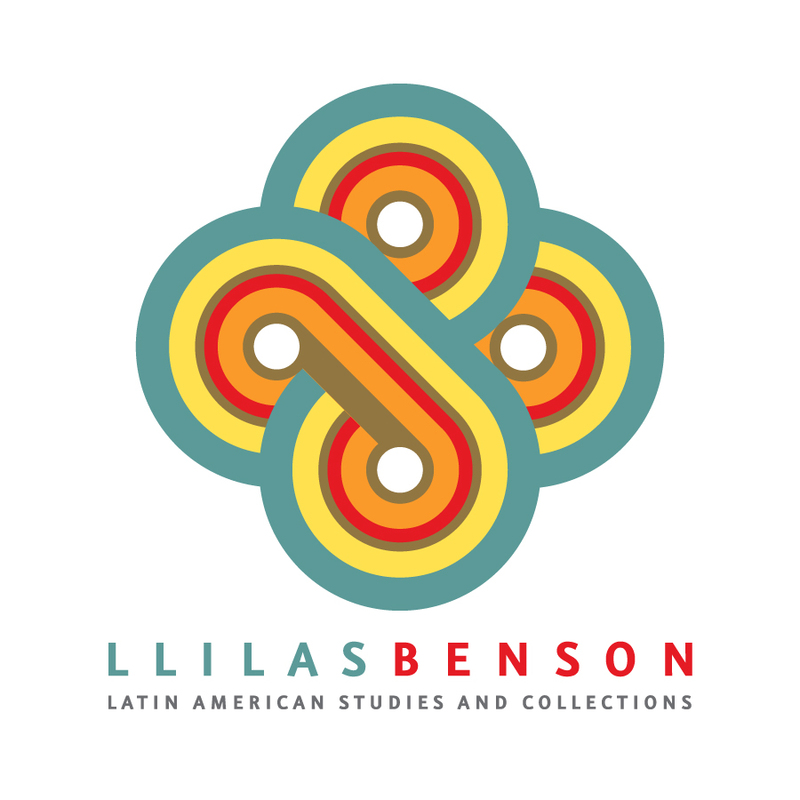 LLILAS Benson Latin American Studies and Collections, the University of Texas at Austin.